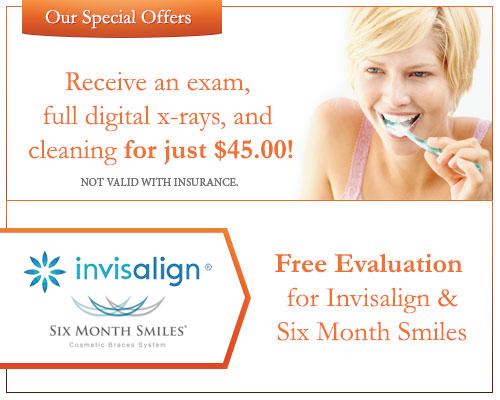 Can We Really Change Your Smile In Just Six Months? Yes We Can! Need a Second Opinion? We Can Help!